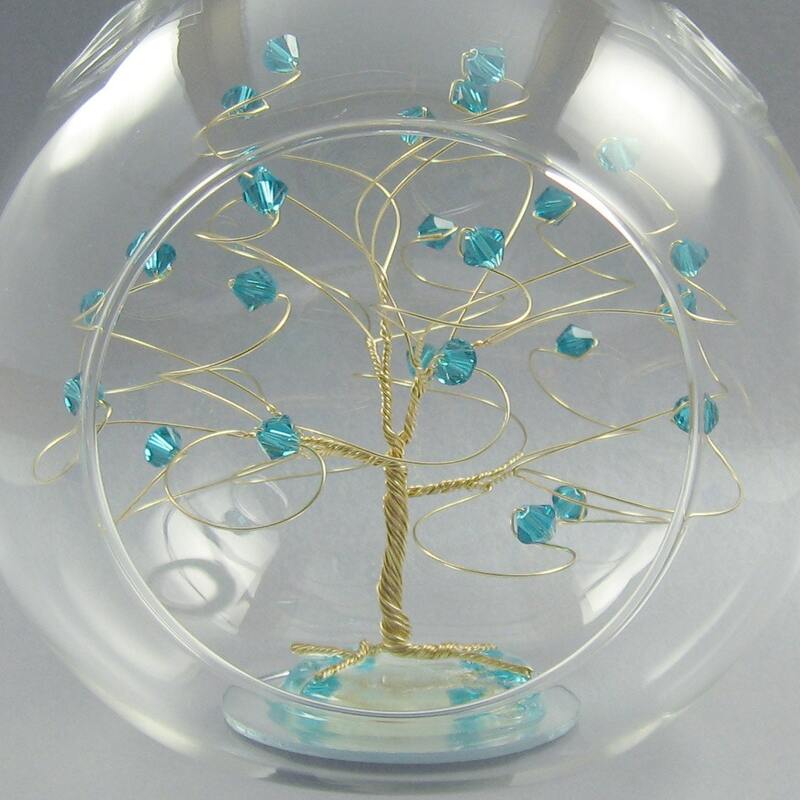 This listing is for a blue zircon swarovski crystal elements and gold tone wire glass christmas ornament. 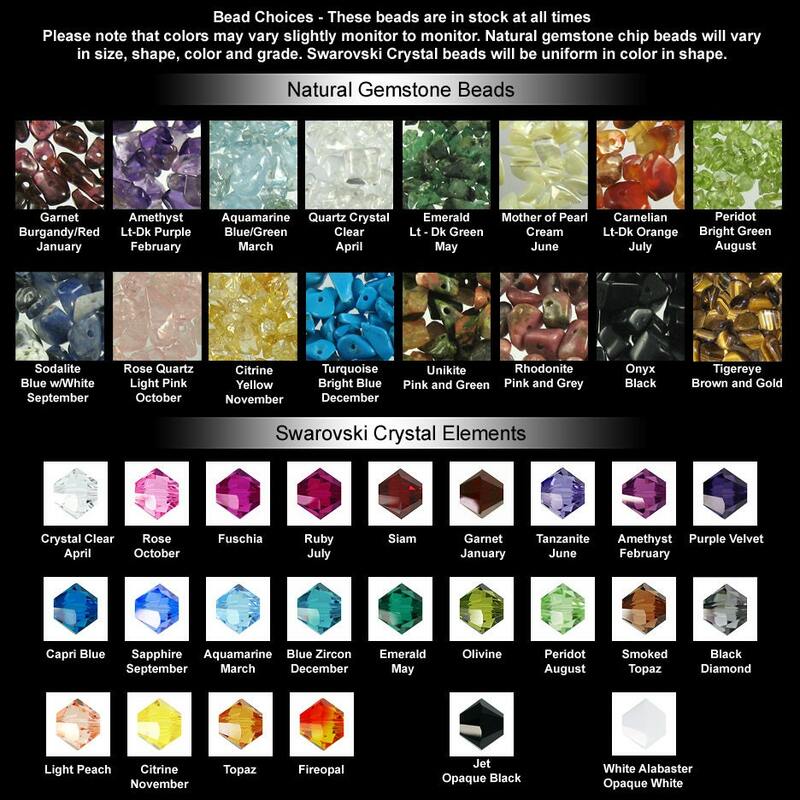 Blue Zircon is the December birthstone. This keepsake ornament is design for display all year round! 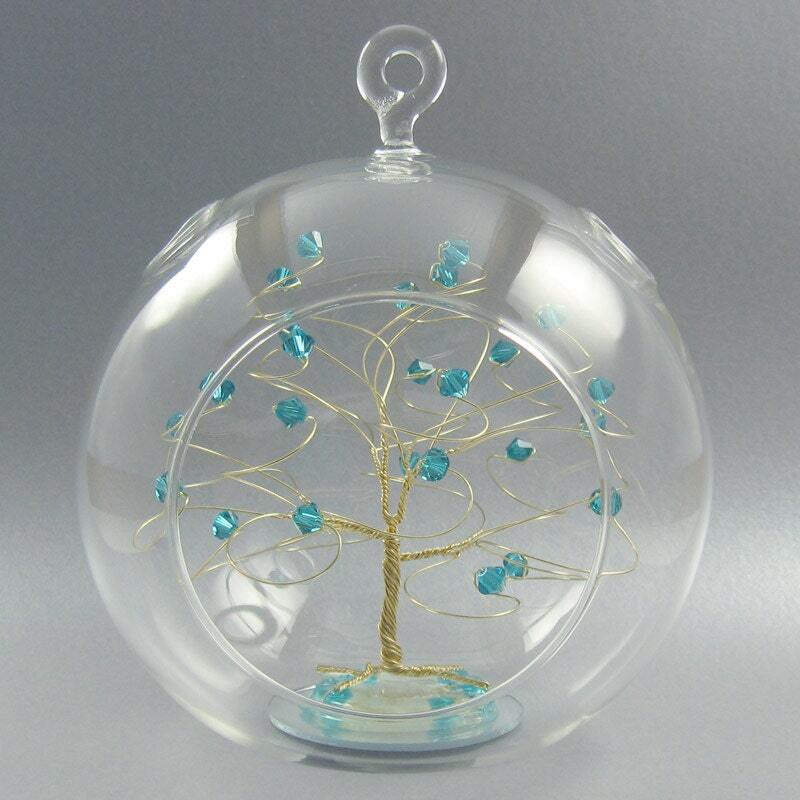 I've placed one of my wire tree sculptures inside of a glass terrarium ball. 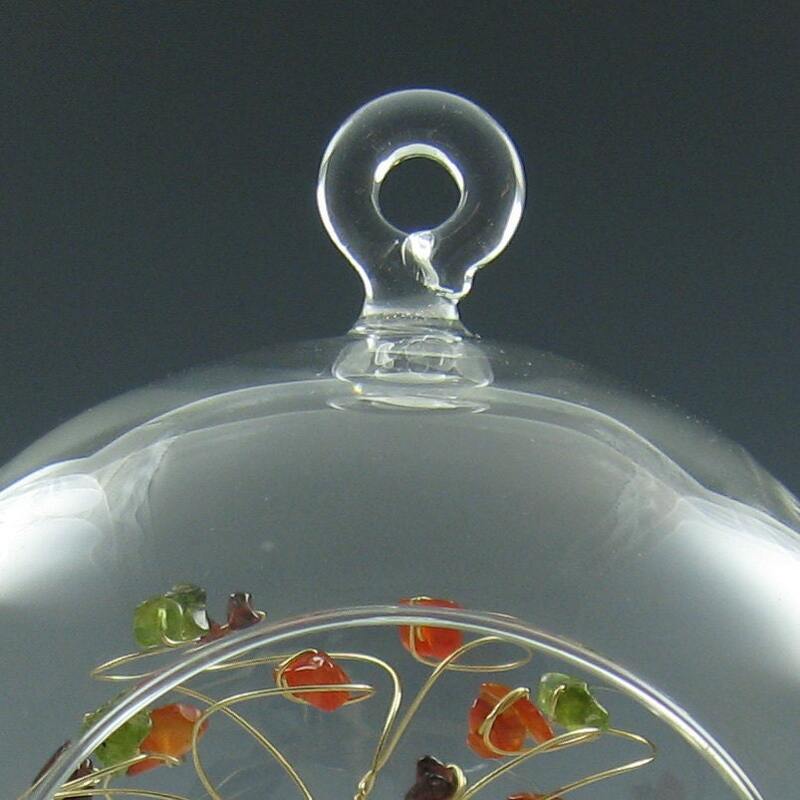 The 5.5" glass ball has a hanging loop, flat bottom, and a couple of holes on top. 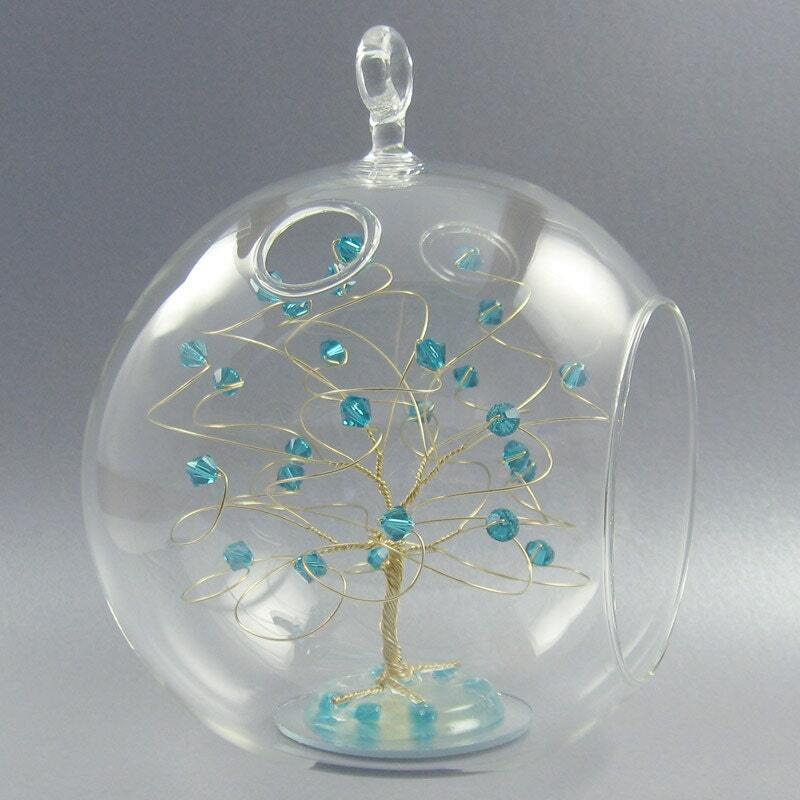 The tree base is matching crystals suspended in resin placed on a small mirror.